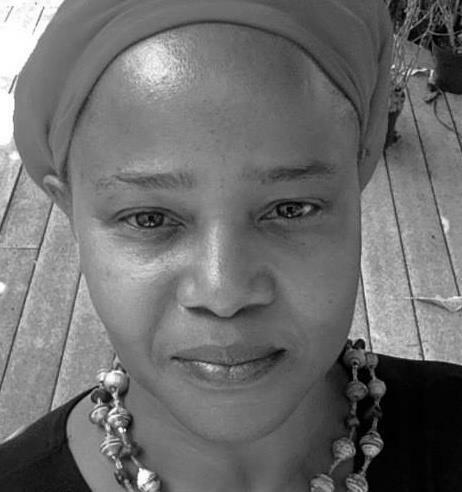 Ariel Gonzalez is an English professor at Miami Dade College. 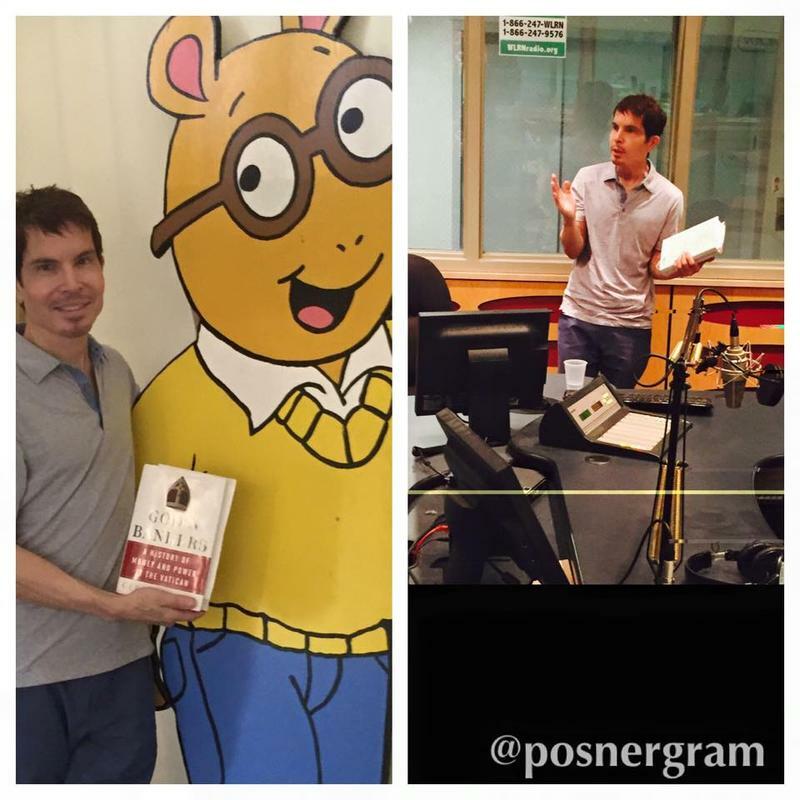 He reviews books for the Miami Herald and interviews authors for Topical Currents. 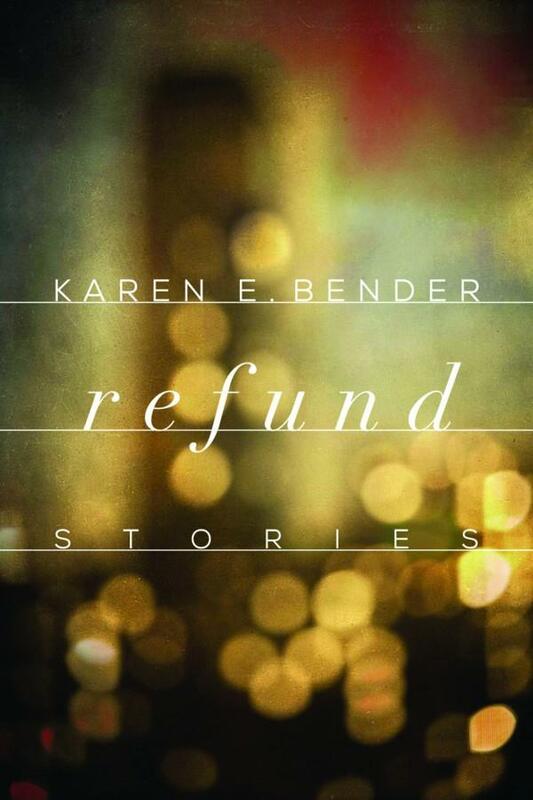 Literary contributor Ariel Gonzalez speaks with author Karen E. Bender about her new book "Refund". 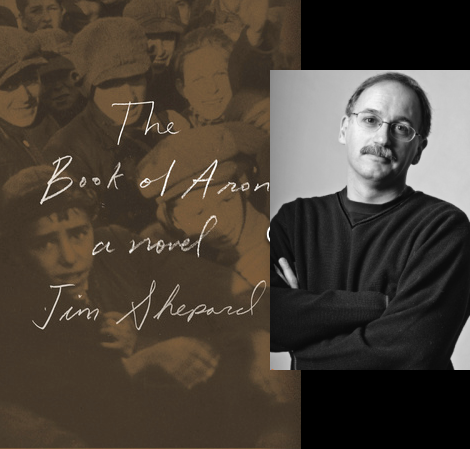 09/14/15 - On the next Topical Currents we turn to Literary Contributor Ariel Gonzalez, for an interview with esteemed novelist and short story writer Jim Shepard. 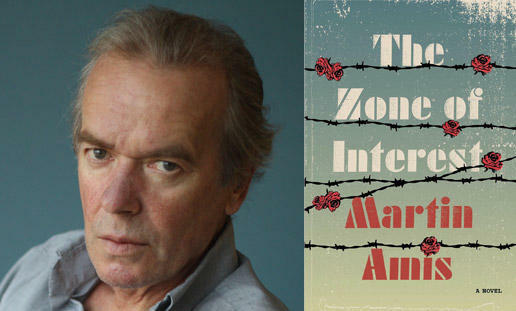 05/05/15 - Tune in for Tuesday’s Topical Currents when we feature renowned author Martin Amis, with our literary contributor, Ariel Gonzalez. 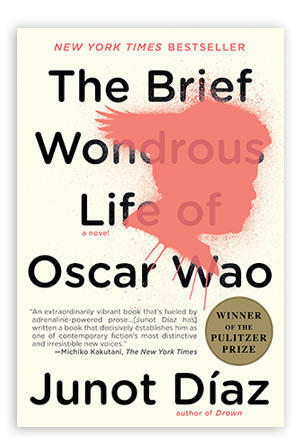 Besides the prolific output of books by Martin Amis, he’s also the son of the noted English novelist, Sir Kingsley Amis. God’s Bankers: A History Of Money And Power At The Vatican. 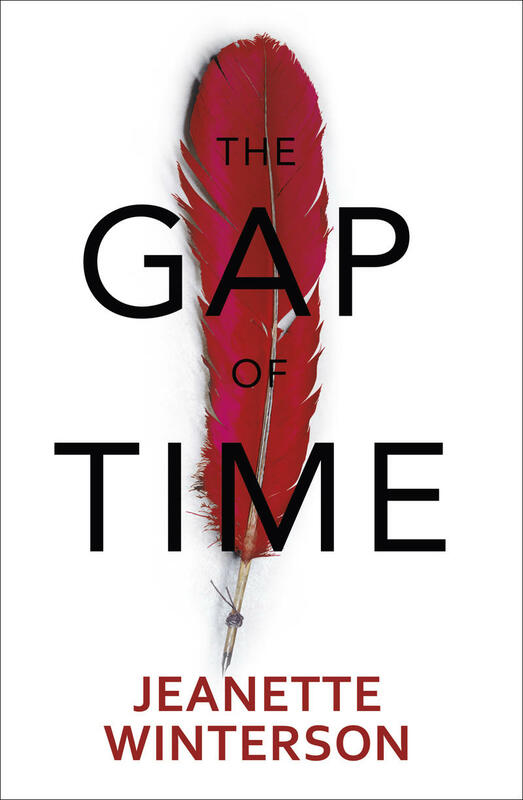 03/05/15 - Tune in for Thursday’s Topical Currents when we begin with literary contributor Ariel Gonzalez’s interview of investigative reporter Gerald Posner. 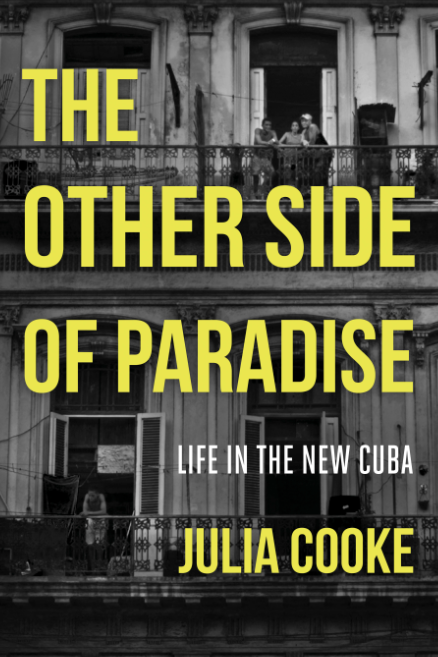 01/21/15 - 1:30 - Literary contributor Ariel Gonzalez with author Emily St. John Mandel. 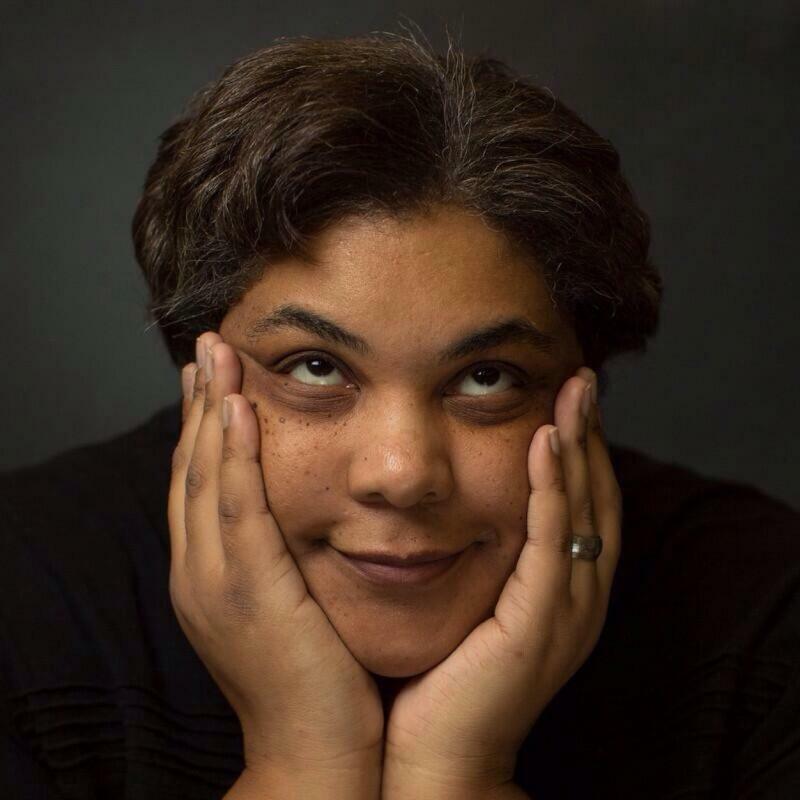 Her latest novel is STATION ELEVEN. 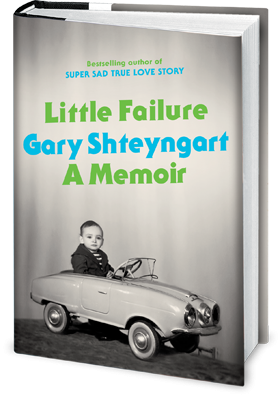 Writer Gary Shteyngart's "Little Failure"
04/22/14 - Tuesday's Topical Currents features an Ariel Gonzalez interview with writer Gary Shteyngart. The author of three highly acclaimed novels, including his recent bestseller, "Super Sad True Love Story," Shteyngart is recognized as a brilliant satirist with an unfailing eye for the foibles of modern life. 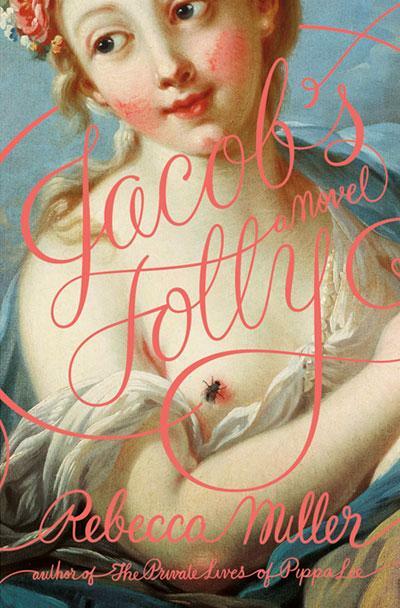 His latest work is a memoir whose title comes from his mother’s nickname for him, "Little Failure." Join us for Topical Currents . . . Tuesday at 1pm.